Paris-based AXA is a leading multinational group of companies that provides services within key areas including insurance, wealth management and healthcare. It ranks as the largest insurer globally by net written premium and is considered a top insurance brand with over 214,000 employees serving around 95 million customers. 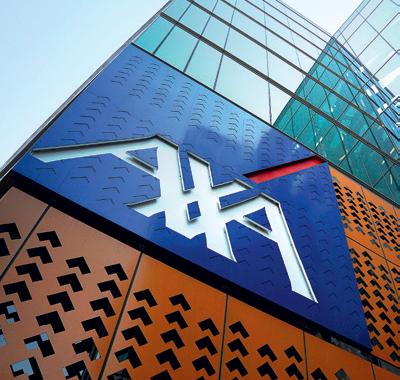 Having received entry to the World Finance 100 in 2010, AXA has maintained growth and improved productivity across its operations, and has sold the non-core elements of AXA Life. This year AXA launched its strategic plan for 2015 called Ambition AXA, which looks to improve the combined ratios and decrease the leverage on its balance sheet.